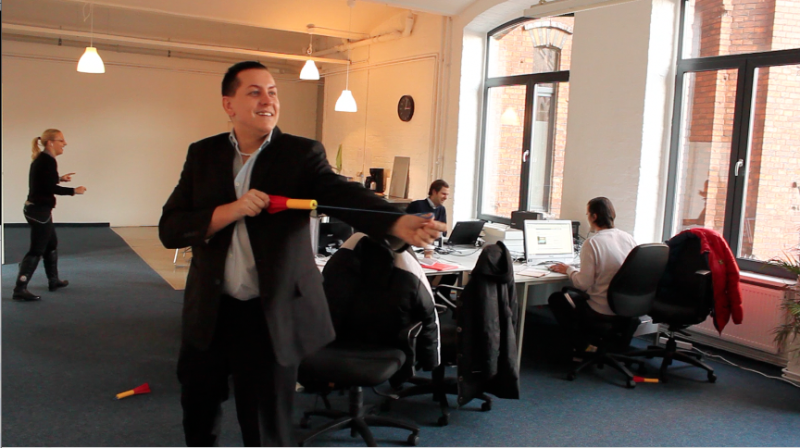 Do you know that in our calendar we have ‘official fun day at the office’ that is on the 3rd of April? The day is like other days, such as women’s day, fathers’ day, Valentine’s Day and so on. As there are some differences in all these days, similarly 3rd April has a difference and that is- it is a fun day at the office. The day is going to be a fun day, otherwise, it is better to stay at home or do whatever you want to do. 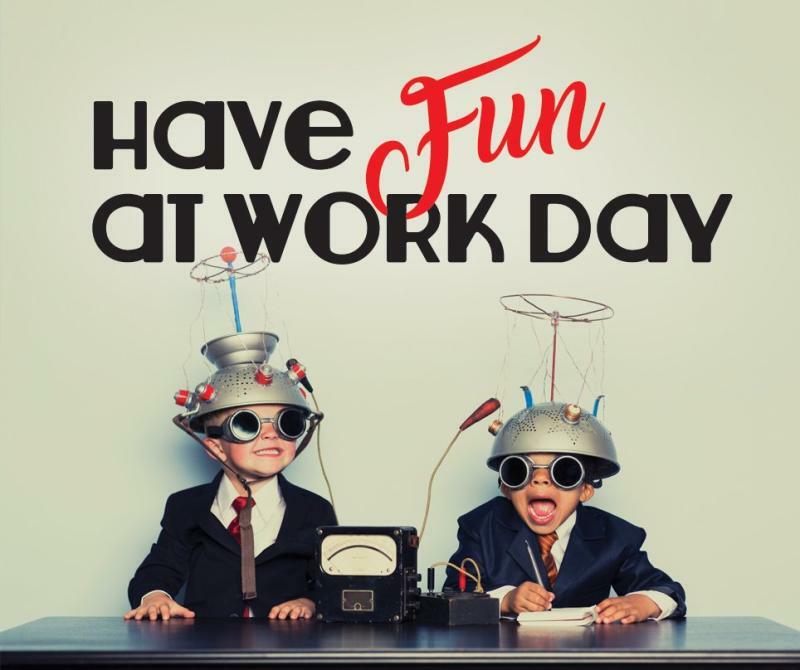 But fun apart as you know how the management in the offices are and how they will react if you say- I am noting today because it is ‘Don’t Go To Work Unless It’s A Fun Day’. This might risk your job, so it is better not to ask your boss for the leave, instead, there is another way to celebrate the day in your office without taking leave. If your management is not celebrating the day, don’t worry you can do little things to make your team or office-friends’ day a fun day. You can throw a pastry party during lunch time, without neglecting the work you can have fun with your nest-seated one by telling him or her funniest jokes and so on. 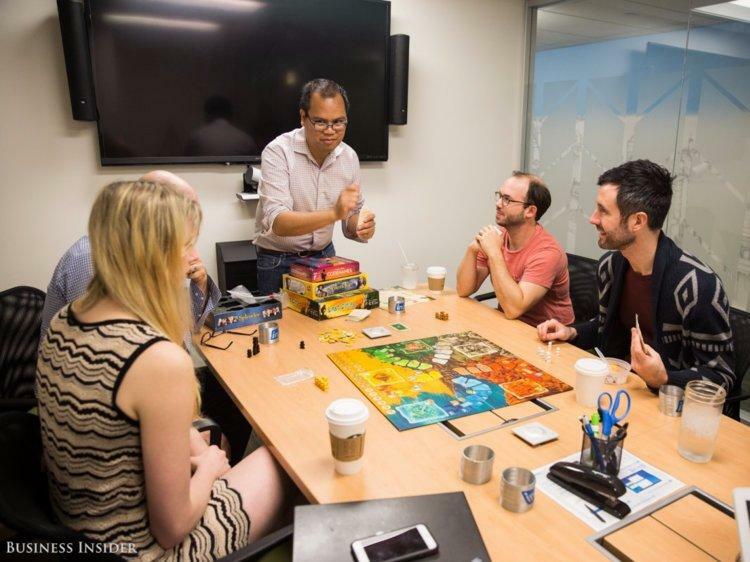 Employers can also enjoy this day by treating their employees with something that can create a fun atmosphere in the office and at least for a few minutes everyone can take a break from their office routine. Employers can throw a mini party or welcome their employees in a funny way, through this employers and employees together will share a healthy relation, and if they have any anything in their heart for anyone, that will also diminish.